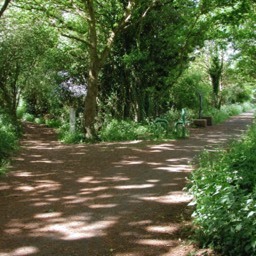 When you walk along Alban Way today, it is just a relaxing and attractive path. 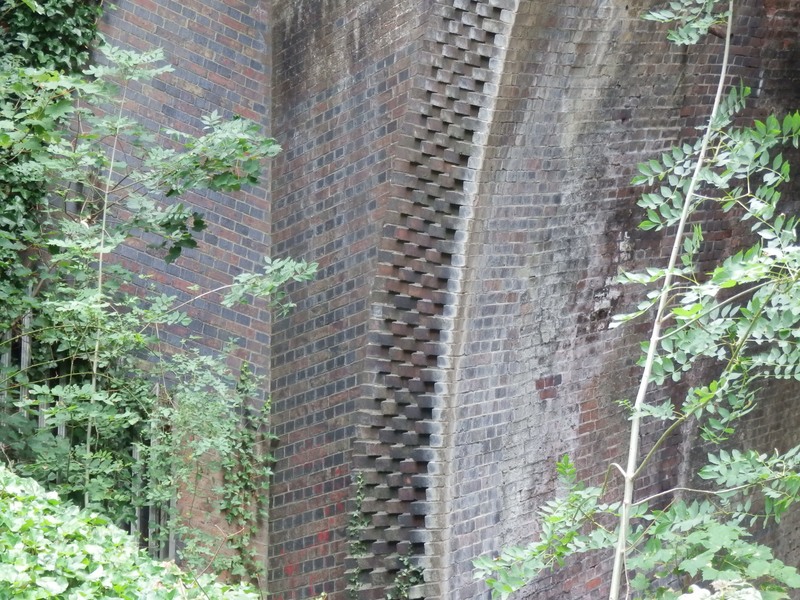 It has been there since the 1860s and when laid out for a railway between Hatfield and St Albans it was considered worth building for the connections which could be made. Useful, maybe, especially for freight, but as a passenger railway, perhaps not. 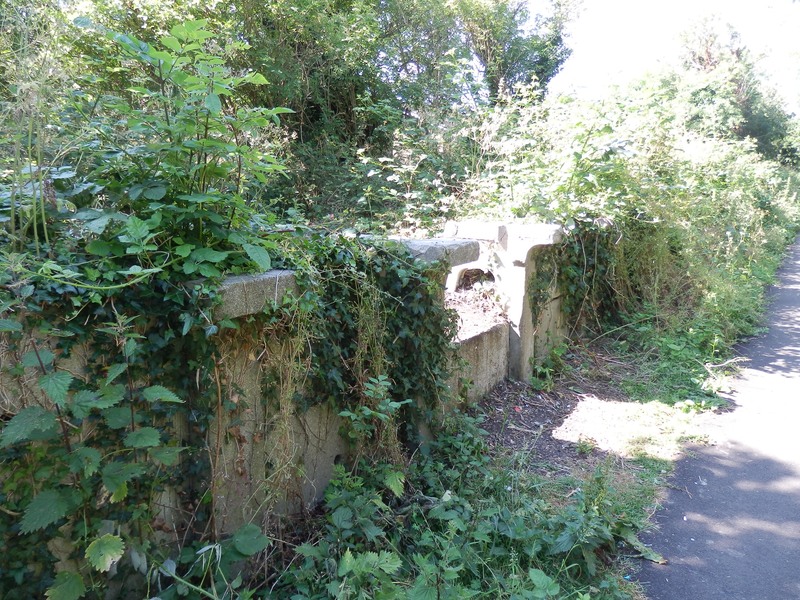 There are occasional remnants of the former railway, and there is much to see alongside the route. Approximately halfway is the Blackberry Arch, a sculpture by local artist Diane Maclean. Before 1850 travelling from St Albans to Hatfield inevitably meant walking, or perhaps a horse along Hatfield Road, which was a turnpike road. When the Great Northern Railway (GNR) arrived a station was opened at Hatfield. To encourage passengers from a wider area a horse's service ran between High Street in St Albans to Hatfield. In 1858 the London & Northwestern Railway opened a branch connection from St Albans (Abbey) to Watford for London Euston. This prompted the GNR, in 1865, to take an interest in the Hatfield & St Albans Railway (H&SAR) as an alternative route to the Capital via Hatfield to London Kings Cross. By 1868 the Midland Railway had opened St Albans Midland (now City) Station which, for the first time, gave St Albans people a direct rail connection with London at St Pancras. The number of passengers on the branches, especially via Hatfield, fell as a consequence. In fact, the H&SAR gained more revenue from freight than from the carriage of passengers. 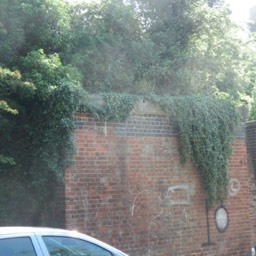 The St Albans terminus was at London Road when the railway first opened, but was quickly extended to Abbey Station to provide additional connections. London Road Station is today occupied by a children's nursery and is not open to the public. 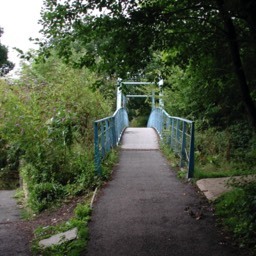 The only other original station was about halfway along the six-and-a-half mile route length. Opening as Springfield Station, named after a nearby field, the station name was later changed to Smallford, even though the original Smallford hamlet was some distance away. 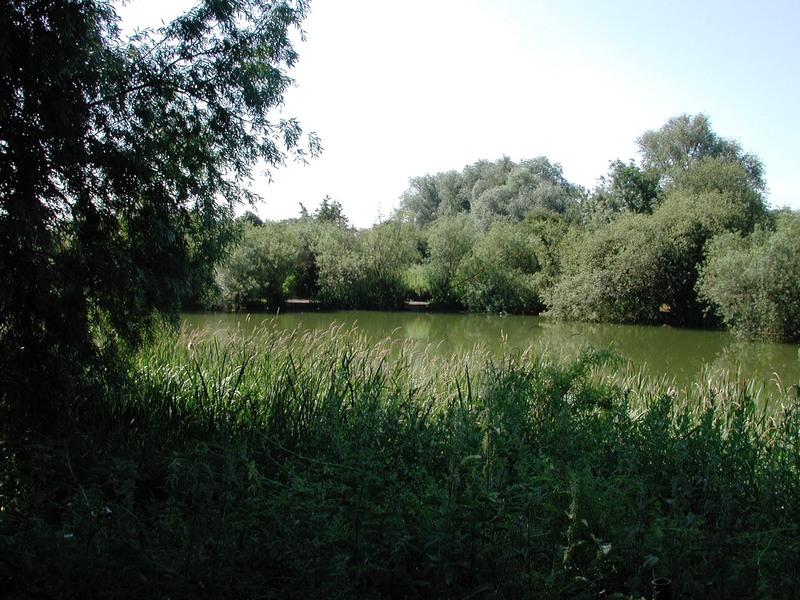 There are suggestions that for a time the name was called Smallford for Colney Heath, but that has not been verified. 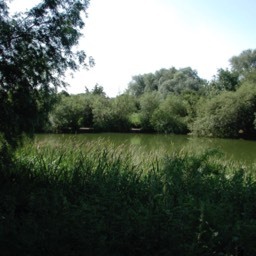 At the time Smallford was a little group of houses at the southern end of Colney Heath Lane, where the lane crosses the stream as it flowed towards the river Colne. 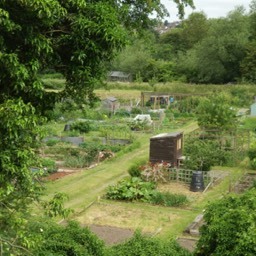 The place we know as Smallford today hardly existed in the mid nineteenth century. 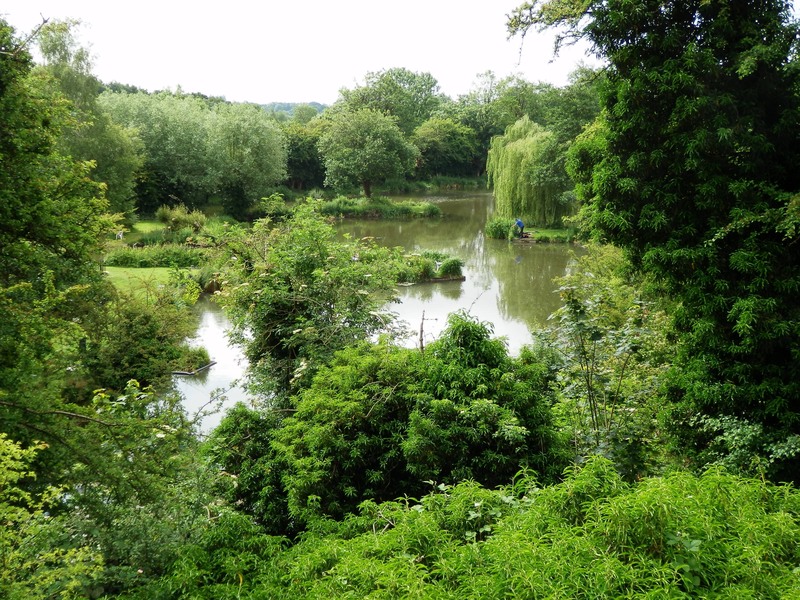 It was given the name Horseshoes, taken from that of the public house, the Three Horseshoes. There were nearby cottages, three forges, a turnpike toll house, and that was all. At Smallford crossroads the south-eastern arm was called Smallford Lane, but that section of the road between the crossroads and the railway bridge was renamed Station Road after the railway had opened. Freight at Smallford Station included agricultural produce from the surrounding district, and horse manure and coal from London. The railway was vital in three other respects. During the Second World War the central London markets, which were vulnerable to air attack, were relocated to surrounding towns. The wholesale meat market came to the area we now know as Butterwick Industrial Estate, partly because of the railway and the land was easily acquired from the local authority. A siding was laid to take trains off the line to the newly constructed building, adapted later for ripening bananas. The second was construction, from 1897, of Hill End Asylum. Millions of bricks were delivered to a siding at Hill End from brickfields in Leicestershire. 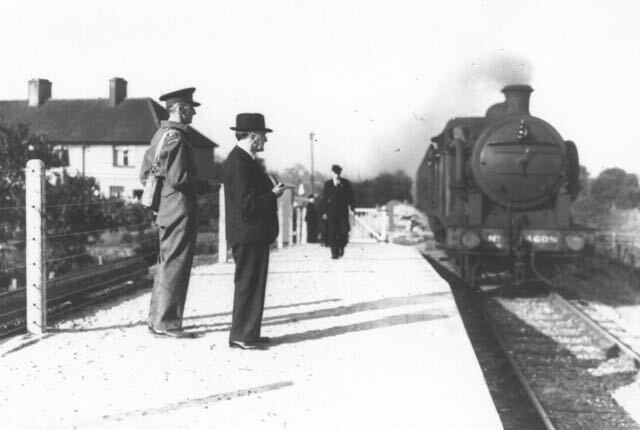 At Hill End trains were used for military arrivals, injured men having been returned home for treatment at Hill End, and during the First War troop movements of soldiers training at Oaklands. From 1899 a proper platform replaced a temporary arrangement intended for men engaged in the building works, and was subsequently used for hospital staff, patients and visitors. Whatever happened to Nast Nyde and Fleetville? Walkers and cyclists using the leisure route today will wonder about the platform at Nast Hyde. Even today there hardly seems evidence of sufficient homes to justify the outlay. 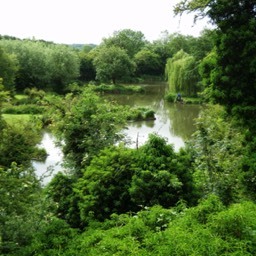 Before and in 1911 land from the estate of Great Nast Hyde house was sold for development. A start was made on a number of mainly detached homes. 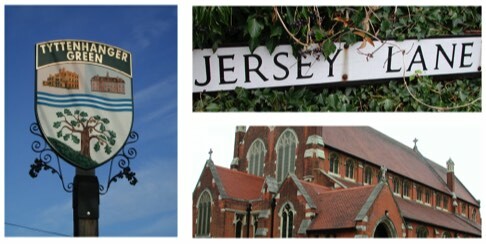 Facilities, including a golf course and a railway halt were included to attract more wealthy residents. However, the development halted in 1914 with the start of the First War, and did not recommence. The houses completed along the north side of St Albans Road west were later demolished or adapted as de Havilland Aircraft Company expanded. 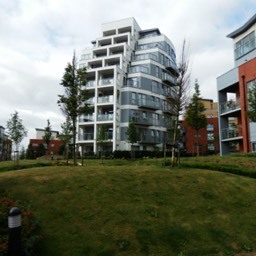 Two later developments, Selwyn and Poplars, begun in the 1930s were finished after World War Two. A large increase in passengers occurred in WW2 as de Havilland's took on thousands of employees for its DH98 Mosquito production. So a new station at Lemsford Road, Hatfield was provided, although, for security reasons no reference to it was made in the railway timetables. Today we may ponder over why a station was not provided at Fleetville. 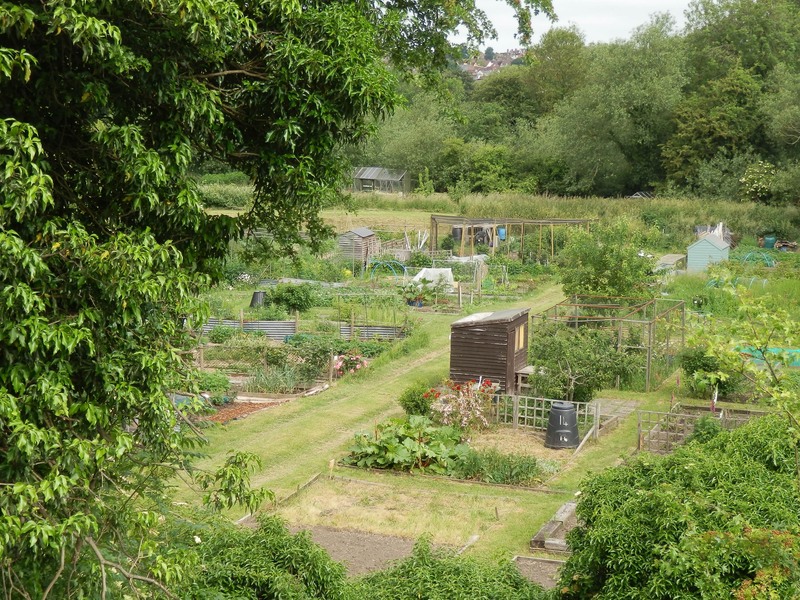 Well, there was a siding for the delivery of coal, laid once the factories and homes arrived, but until 1897 Fleetville was rural – no people, homes, shops or factories. 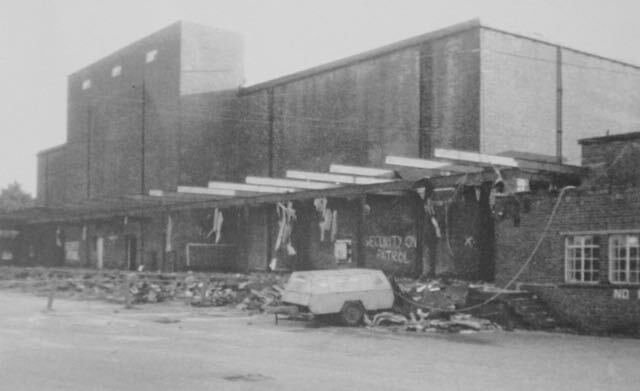 By the time it was a thriving community there was also the beginnings of a bus service along Hatfield Road, enabling an easy connection with the Midland Station to take them to London St Pancras, and of course the city centre. 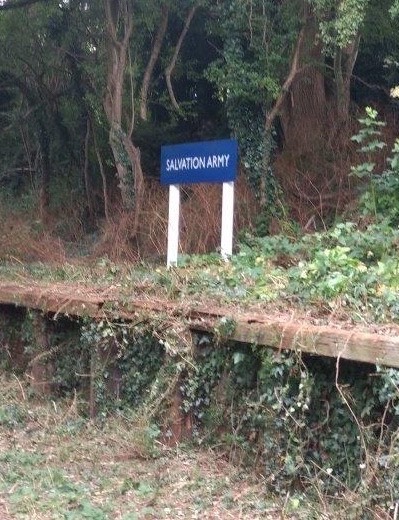 So the largest community along the railway never was provided with a station. There was one more stopping point; a halt provided for the staffs of two firms, their visitors and their products. 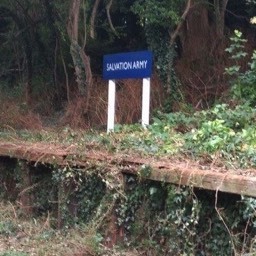 Next to Camp Road there is the remains of a platform today waymarked Salvation Army. From here passengers left the train and walked to either Salvation Army Printing Works (Campfield Press), or to Sander's Orchid Nurseries. 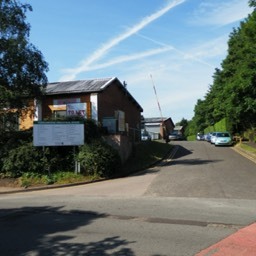 The former occupied all of the land on the southern side of Alban Way; the latter has been replace by Ss.Alban & Stephen Junior School on the north side. It was a busy spot, each firm with its own siding; orchids being imported and dispatched to wealthy clients in the UK and abroad; while plain paper, card and inks arrived for printing. Huge quantities of finished books, music, pamphlets and Bibles in many languages, were distributed via the siding. The best known products were its weekly papers, War Cry and Junior Soldier, produced in hundreds of thousands each week. At no time in its history did the number of passenger trains per weekday exceed eight, so not a busy passenger railway. 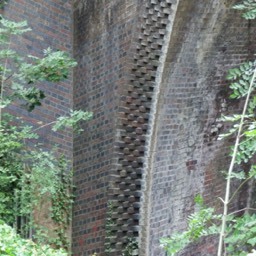 Following WW2 the infrastructure was in poor condition. The railway had probably never made a profit, and with nationalisation plans decisions had to be made. Passenger services ceased in 1951, and the line was progressively closed as freight contracts ended. 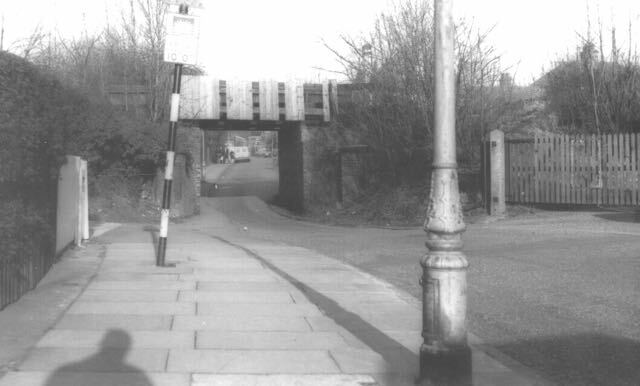 The route finally closed in 1968, and shortly afterwards those bridges which had become inconvenient for road traffic were removed, including those at Sutton Road and Camp Road. 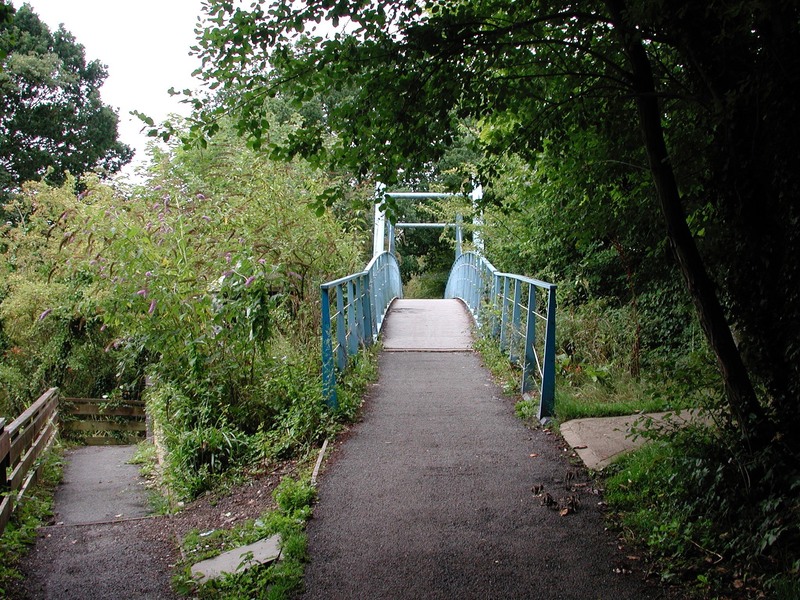 After lying neglected for some years the part of the route at the St Albans end was opened as a leisure route under the brand St Albans Trail. 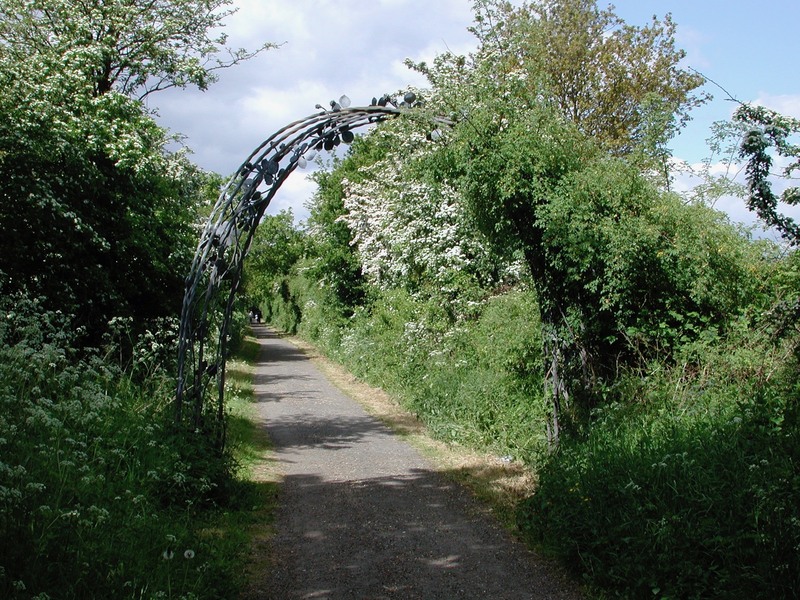 It the became a SUSTRANS cycle route and the full distance from Hatfield to Abbey stations was opened as a walking and cycling path under a new name: Alban Way. 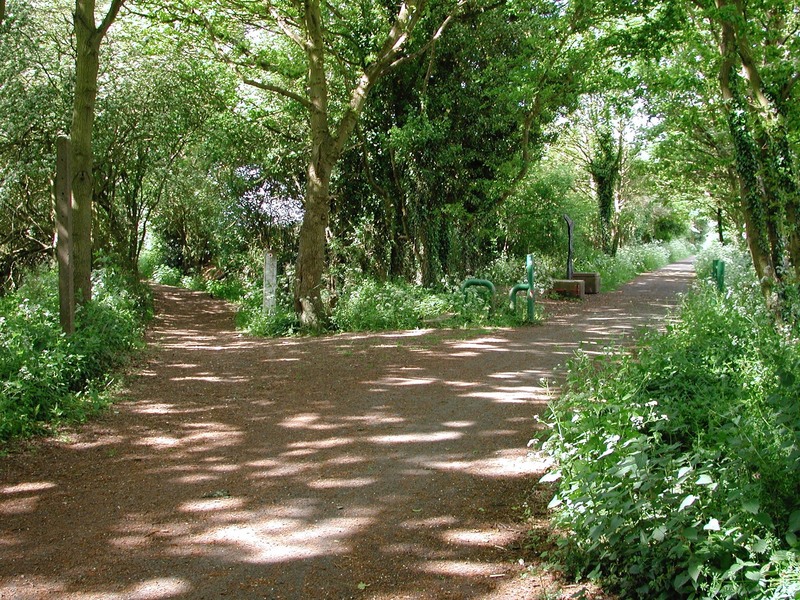 The route has been resurfaced and is undergoing improvement works to the trees, shrubs and undergrowth at the St Albans end; plans are afoot to replicate those improvements where the path passes through Hatfield. To mark is heritage status platforms are being repairs, way marking is arriving on the platforms, on signs and on the path itself. 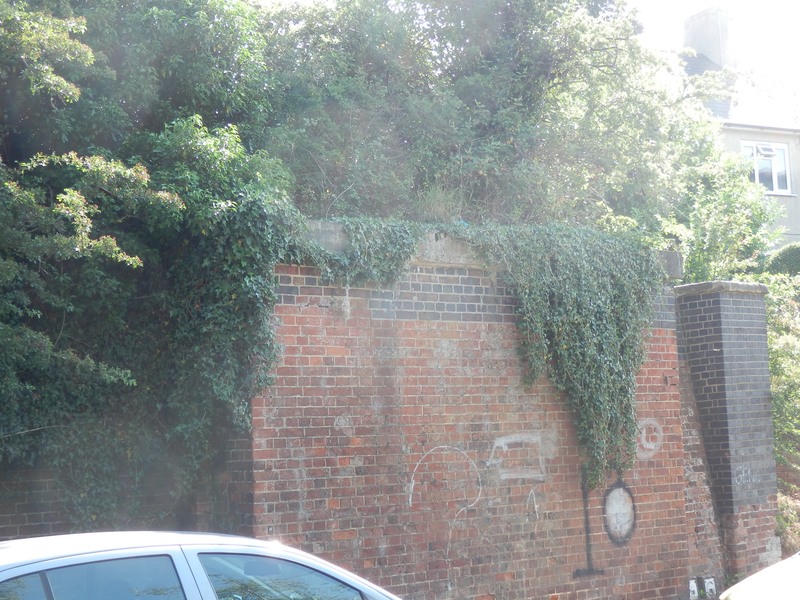 Interpretation panels are being progressively installed to inform today's users the story of a former rail route between Hatfield and St Albans through St Albans' Own East End. 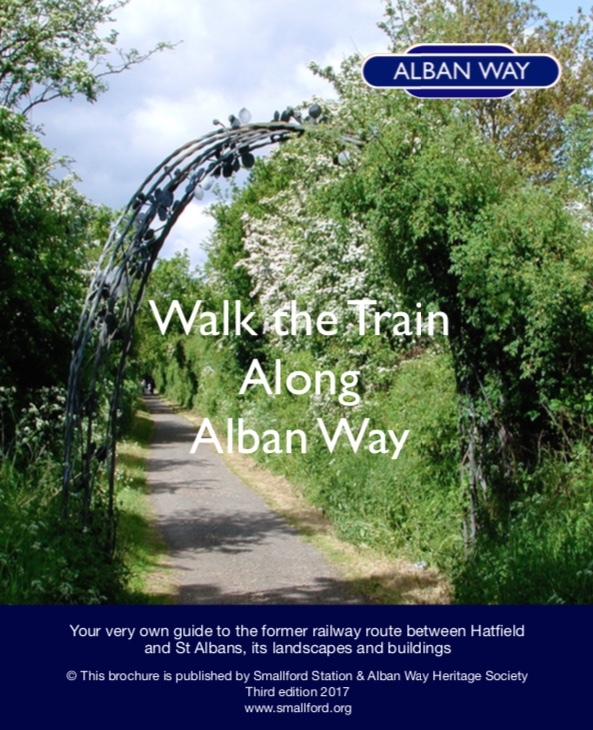 A brochure is available for you to take with you on an Alban Way walk. 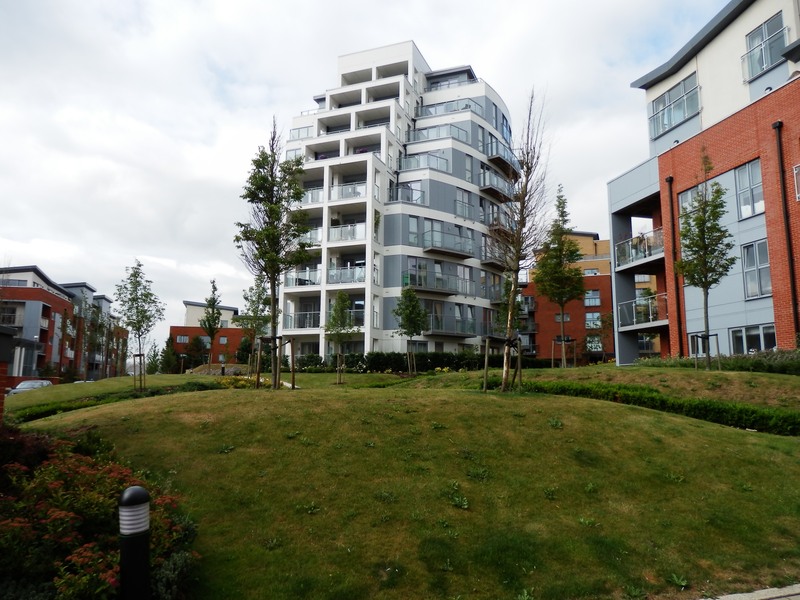 It highlights a number of built and landscape features along the seven sections of Alban Way. Download a copy of Walk the Train here. The former meat store at Butterwick Siding. built to escape bombing in central London. 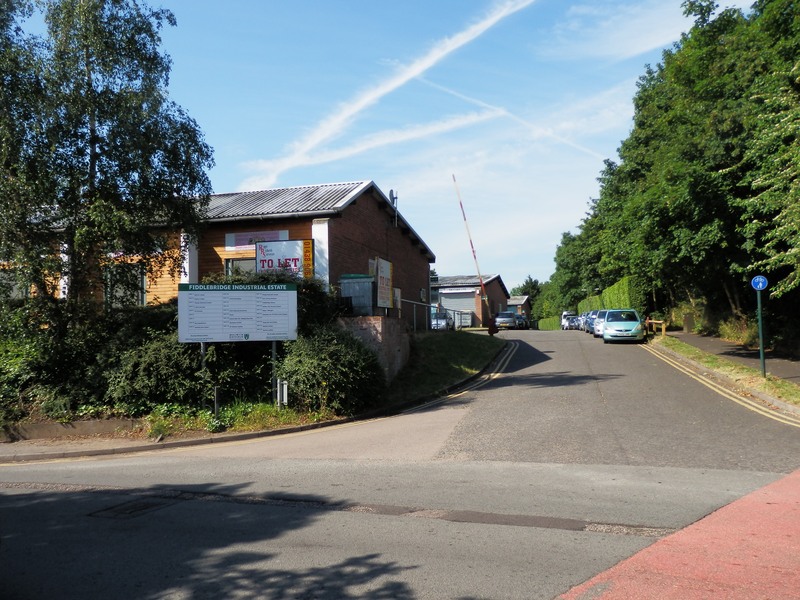 A temporary and unmarked station at Lemsford Road, Hatfield, for employees of de Havilland Aircraft Company. 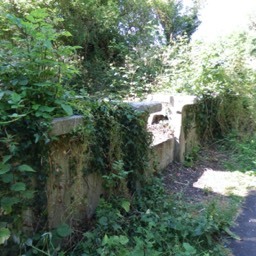 The former very low and narrow bridge at Sutton Road, Fleetville.